Traveling is fun especially if you are someone who likes to see places, a few hours on the road. It is one of the pleasures of life and these days, a necessity as well. It is best that one enjoys it rather than feeling bad. 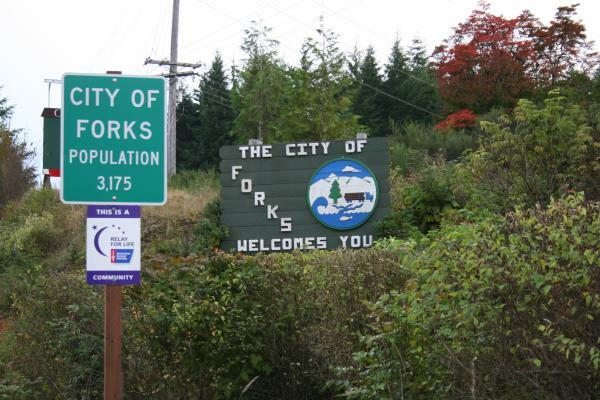 If you are planning to travel from Seattle to Forks, Washington, there are many options that you can make use of. All you need is to get ready and excited for the trip and you should be able to find your way to Forks in a few hours time. This is the best option and will get you to your destination in about three and a half hours. The total distance is approximately 138 miles. It will also require you to board a ferry which can accommodate your car as well. Have your car filled up so that you are all set to go. The first thing that you need to do is to get to the ferry so that you can move forward. In order to do that, you will need to head in a Southwest direction towards Fourth Avenue on Madison Street. After about a third of a mile turn left on Alaskan Way. After a bit of drive, turn right on to the Seattle Ferry Terminal. Next up, take the Seattle Bainbridge Island ferry which will take you to the Bainbridge Island. Once you reach the island, get off the ferry and continue on to the ferry dock. Continue to the WA 305-N/Ferry Dock/Olympic Dr SE and continue to follow WA-305 N.
After you have traveled about 13.5 miles on the WA-305 N, you will need to turn right on Washington 3 N ramp to Olympic Peninsula. Afterwards, merge on to WA-3 N. You will then need to take a left onto State Route 104 W/ WA-104W/ Hood Canal Bridge. Next up, take the ramp to US-101 N/Olympic Hwy. Stay on the right side and follow signs to merge on to the US-101N/ Olympic Hwy. Afterwards, turn left on US-101 W/N Lincoln Street and see the signs for Forks. Continue straight on the US-101 W/E Lauridsen Blvd and follow the US-101 W and after about 55 miles, you should reach Forks, Washington.